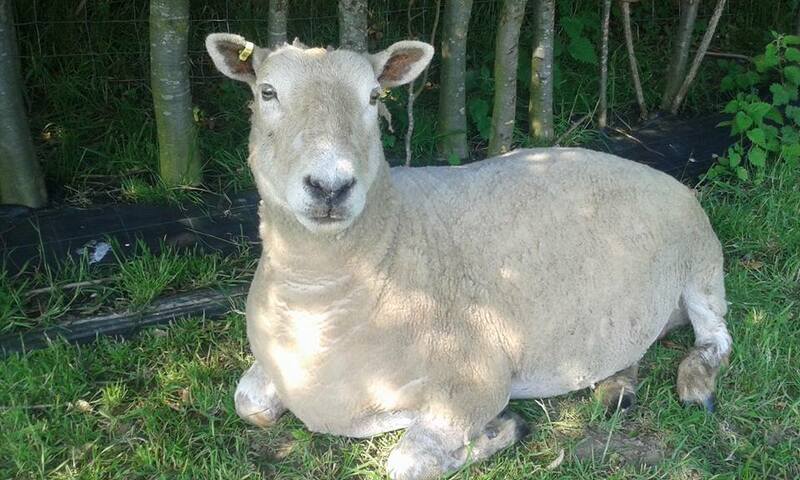 Delilah was the second sheep to join us and has been with us for six years. Emma had become very attached to a breeding ewe at a local farm and named her ‘Delilah’. 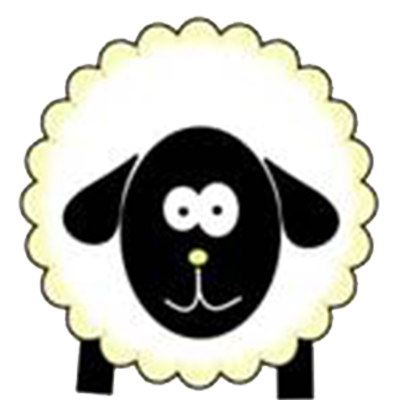 The two of them became great friends and when Delilah was to be sent to market Emma bought her and she joined Oli to live at Sheep Ahoy. Delilah knew Emma’s voice and would always come running over to her, just as she does nowadays. They have a very special bond. Delilah is a beautiful girl aged around 11 years old. She is a breed of sheep called Charolais and is quite a large lady with a poodle like coat. Delilah’s weakness is in her feet where she suffers from sore, broken hooves. She is always on the lookout for food and will often climb up the stock fencing to try and reach a bush or a treat that a passerby may be offering. This can cause a piece of the hard exterior hoof to break off resulting in the underneath softer part being exposed. A very affectionate, gentle girl she gets scared easily so we have to be very calm when trying to catch her for any treatment that she needs. Delilah is also a cheeky little thief and is very quick to steal anything not pinned down or anything you leave hanging out of your pocket! Recently she stole and ate a blue medical glove out of the box while I was trying to treat her foot … I tried to retrieve it but it was swallowed too quickly! All seems fine though. The other year she ran off with one of the lamb milk bottles and ended up swallowing the teat! I am not sure there is anything that she would not try to eat … Bless her little heart.